Director J.J. Abrams, who recently signed on to direct the next installment in the Star Wars series, has shots his movies exclusively in film — and it turns out that won’t be changing any time soon. Boba Fett Fan Club reports that cinematographer Dan Mindel discussed the use of Kodak film on the set of Episode VII at an industry event in Los Angeles this week, a bold move more than a half-decade after 4K digital shooting first became practical. Episodes II and III were shot digitally, so Abrams’ decision is a return to the old school — he may be looking to preserve the look and feel of the original three movies. 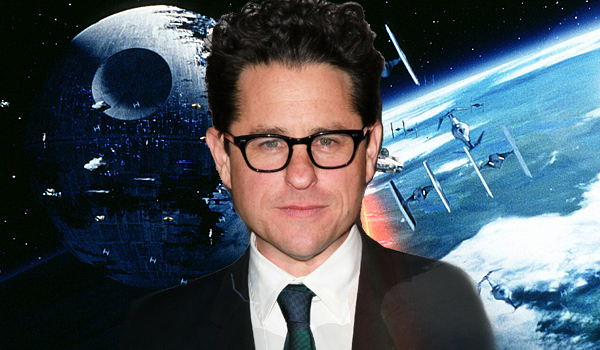 J.J. Abrams has never shot one of his films digitally, and he isn’t going to start with Star Wars either. J.J. also has a lot of other old school techniques that will help the Star Wars franchise develop a look and feel that will match the original trilogy rather than the prequels (all but episode one were shot digitally). I’m excited, and you should be too! Posted on August 23, 2013, in Average Blog Posts and tagged darth vader, film, j.j., jj abrams, star wars, VII. Bookmark the permalink. Leave a comment.